40% ABV. Delightful nose! Muted but funky ripe bananas and other tropical fruits. Reminds me rather of a gentler Hamilton Pot Still Jamaican. So, I'm picking up on some of the Worthy Park distillates. Medium finish. Delicious. Delightful. I do wish it was bottled at a higher proof, but really, it's super tasty as-is. Approachable yet utterly full of flavor. 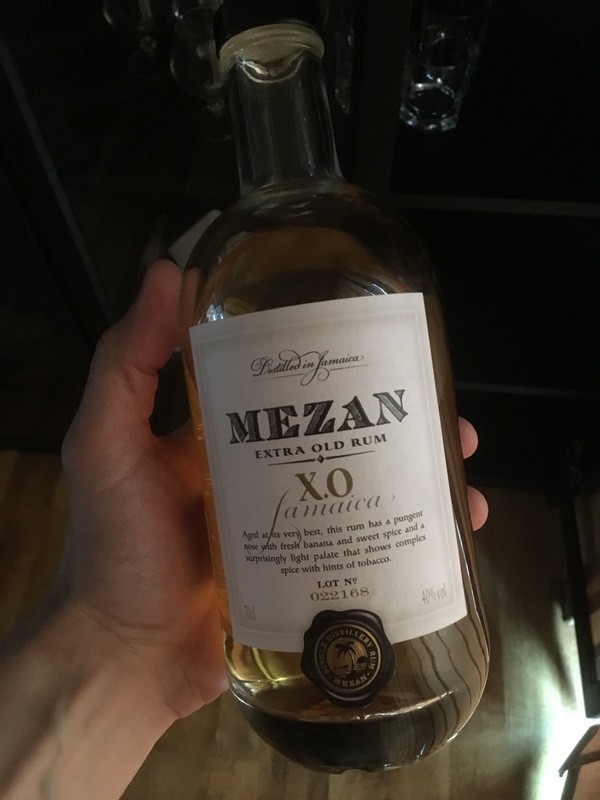 It's a nice upgrade from Myers's/Coruba for cocktails, but also works as an easy, casual sipper. Cheers!